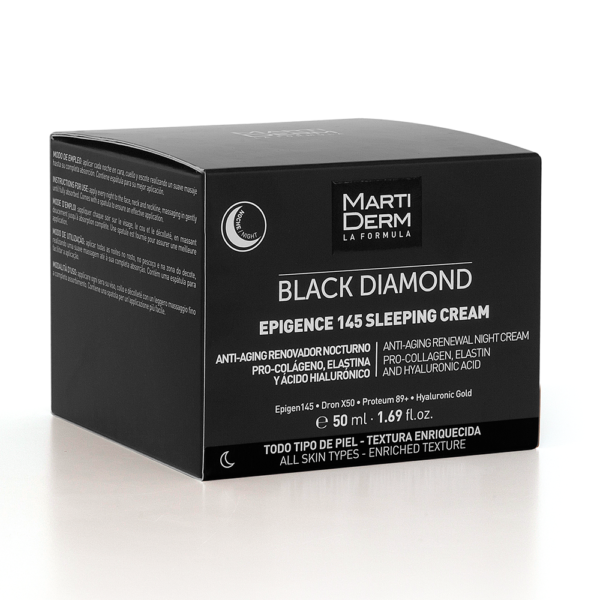 Epigence 145 Sleeping Cream encourages cell renewal at night, making your skin firmer and more elastic and reducing wrinkles. The enriched texture has a calming and comforting effect. Epigence 145 Sleeping Cream is especially suitable for night, calming and comforting the skin after the aggressions of the day. 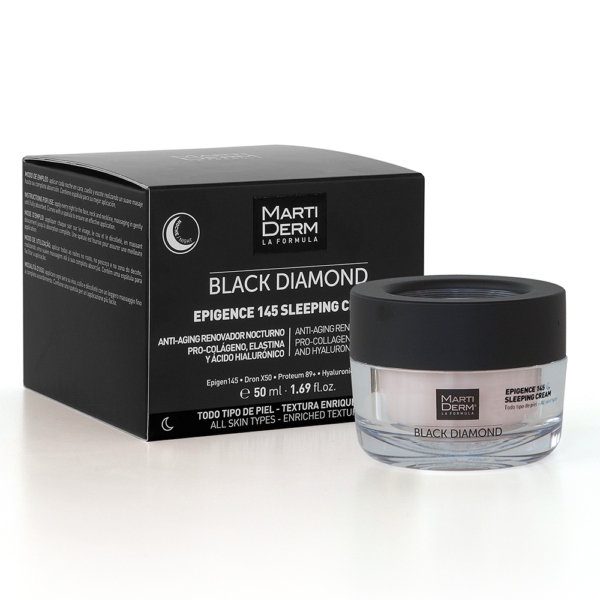 It promotes cell regeneration at night and selectively releases active ingredients while boosting the production of collagen, elastin and hyaluronic acid. Its smart ingredients make the skin more elastic and reduce wrinkles. 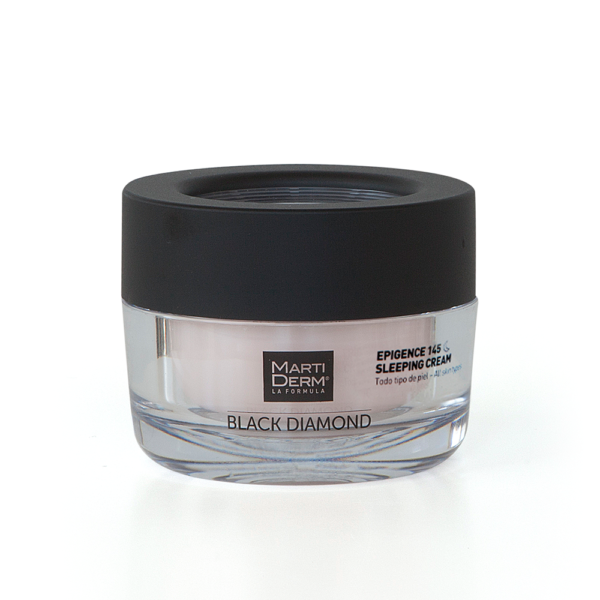 Stimulates collagen and elastin production.